While were excited to see Sailor Moon Turning 20 we also with revival series Sailor Moon Crystal, which will be streaming on Crunchyroll July 5, and if your really feeling nostalgic you can watch Sailor Moon all over again on HULU. Lets turn to are Kawaii Queen Hello Kitty, who turning a fabulous 40. "Hello Kitty was created 40 years ago to inspire happiness, friendship, and sharing across the world. Since her first appearance on a coin purse in 1974, she has become a global phenomenon and friend to millions. Happy 40th Anniversary, Hello Kitty! As Hello Kitty always says, "You can never have too many friends." There are so many events that are going to be taking place later this year here in LA. So what's going be happening here in LA you ask well, let me tell you. . .
Target and Sanrio, celebrating more than 15 years as partners, will produce limited edition Hello Kitty product for the convention and Target will also offer special Hello Kitty 40th Anniversary product collections available at Target stores nationwide and online at Target.com beginning September 14. 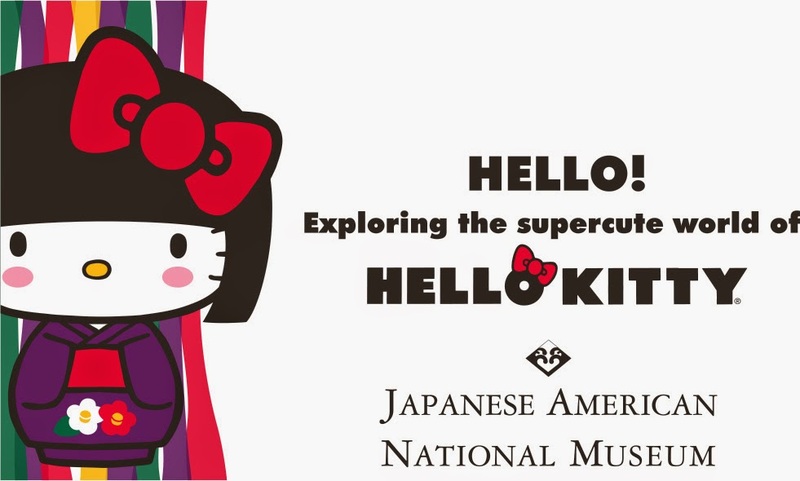 JANM will host the first exhibition of its kind in the world in honor of Hello Kitty, opening October 11th and on view through April 26, 2015. 'Hello! Exploring the Supercute World of Hello Kitty' will celebrate Hello Kitty's brand legacy and her influence on art and culture. Christine Yano, author of Pink Globalization: Hello Kitty's Trek Across the Pacific, and longtime Hello Kitty fan, will curate the retrospective component of the exhibition. Jamie Rivadeneira, founder and owner of pop culture-inspired boutique JapanLA, will curate the art component. Taking place at The Geffen Contemporary at MOCA in Little Tokyo, Downtown Los Angeles from October 30, 2014 to November 2, 2014. 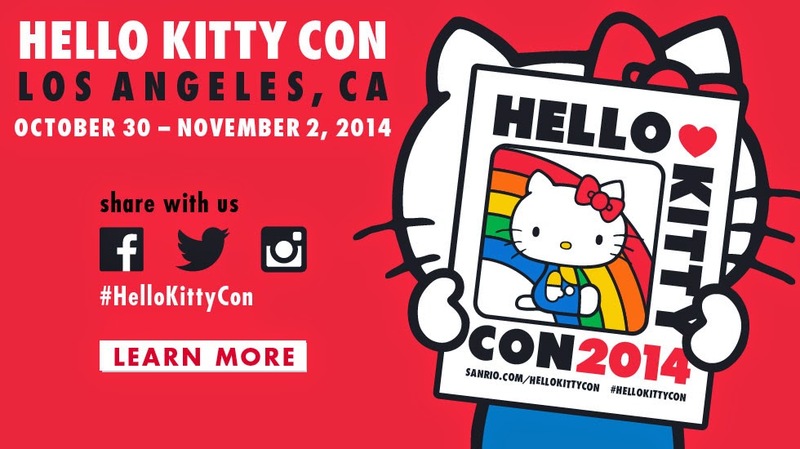 Attendees will also be treated to sneak peeks into upcoming projects and partnerships and can find limited edition convention-only products and global exclusives at the official Hello Kitty Con 2014 pop-up shop. Sephora will create a special, signature collection for Hello Kitty's 40th Anniversary that will launch this year and also be a part of the exclusive offering at Hello Kitty Con 2014. Other partnerships include brands ranging from Mikimoto, Minnetonka and Chan Luu to national sports powerhouses Major League Baseball (MLB) and National Football League (NFL). 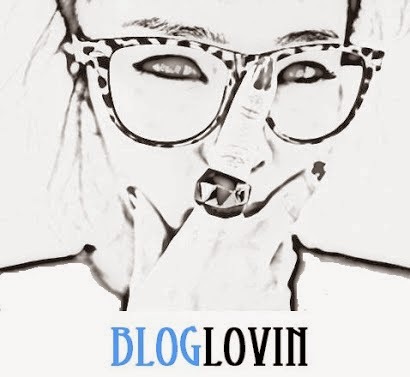 As well as, new product launches from popular collaborators Vans, New Era, Swarovski, McDonald's, tokidoki and many more. Also, Sanrio has a HK Share a Hug Campaign (#HelloKittyHugs), and fans can share a hug with Hello Kitty at Hello Kitty Con 2014, San Diego Comic-Con, "Hello Kitty Days" at select MLB team stadiums, collaboration launch events, participating Sanrio Store locations, and many more occasions. Make sure you get your Tickets for the Event are here. Want more Info head on over to Sanrio.com and FBpage for more Kawaii Updates. JapanLa is having their 8th Aniversary and they have wide range of HK apparel and goodies. J-pop vs. K-pop. 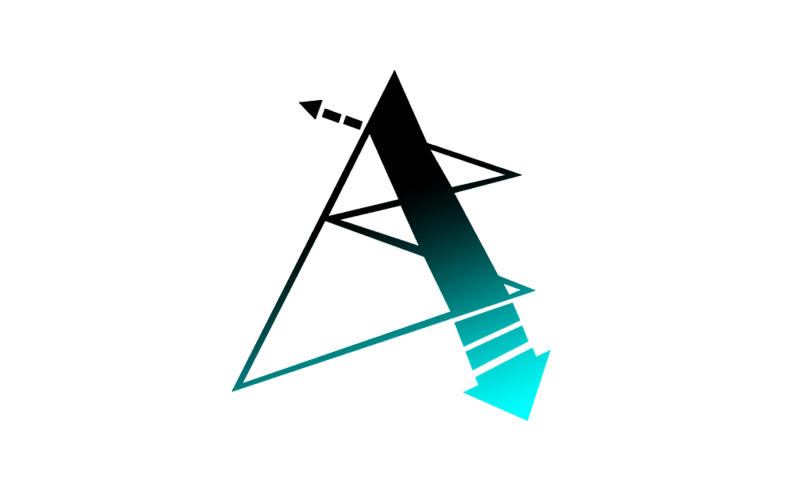 . . ?